Roger E. Evans, 80, of Logansport, passed away on Saturday November 24, 2018 in Memorial Hospital, Logansport. Born on July 23, 1938 he was the son to the late Walter E. and Rose Bernice (Sanders) Evans. On August 13, 1960 in Logansport Roger married Marian L. Hall who preceded in death February 28, 2010. Roger retired from Delphi Electronics in Kokomo. 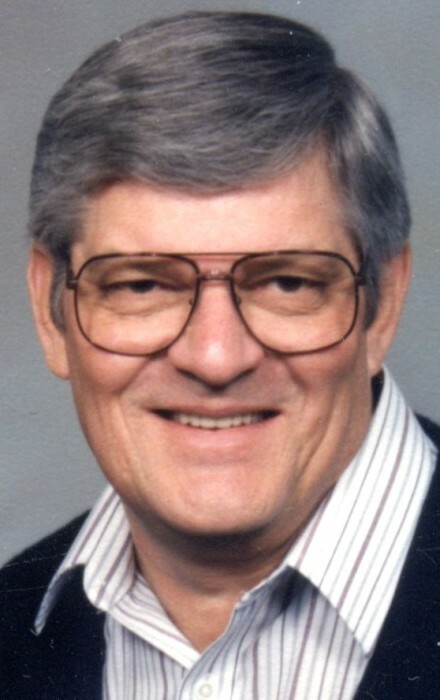 He was a Member of the Helm Street Church of God. Surviving are two children, Brian Evans and Kathy Evans both of Logansport, one brother, Charles (Susie) Evans, Arizona; one sister, Doris (Jay) Baldwin, Kokomo, IN; one granddaughter, Kira Evans, Alabama; and one great-grandson, Sawyer Dean Baldwin, Alabama. A Celebration of Life will be held at 10:00am on Friday November 30, 2018 at Gundrum Funeral Home with Pastor Dean Snyder Officiating. Burial will follow in Mount Hope Cemetery, Logansport, IN. Visitation will be held from 1:00pm until 4:00pm on Thursday November 29, 2018 in Gundrum Funeral Home. Memorials may be made to the Helm Street Church of God.